The cause of one of those fires has since been released. 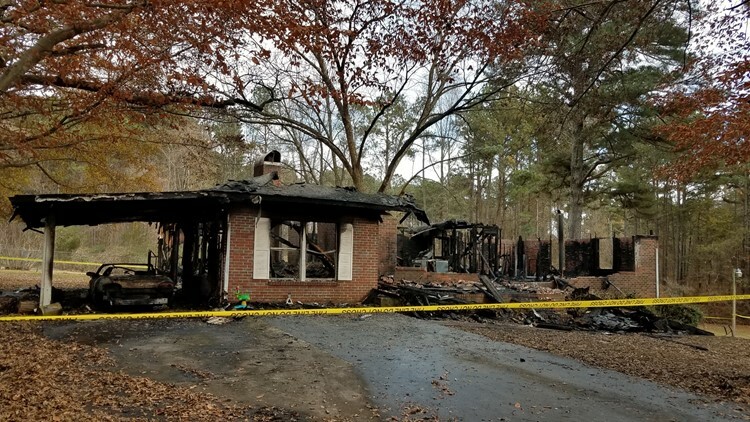 Multiple people are critically injured and one person is dead after two separate house fires in one west Georgia county. According to Haralson County Fire Chief Brian Walker, three people were critically burned - two of them airlifted - after a major house fire. It happened around 12 p.m. on Thursday in the 200 block of Mountain View Road in Temple. The home was destroyed. Investigators believe a propane heater was the likely cause. One person was killed and others injured after a house fire in Tallapoosa on Thursday morning around 6 a.m. Earlier in the day, around 6 a.m., fire crews responded to the 100 block of Jaillet Road in Tallapoosa to reports of a house fire that left multiple people trapped inside. By the time fire screws arrived, three adults and two children had escaped. All of them were taken to Atlanta-area hospitals with one in critical condition. A sixth person, a woman in her 20s, was found dead inside the destroyed home.